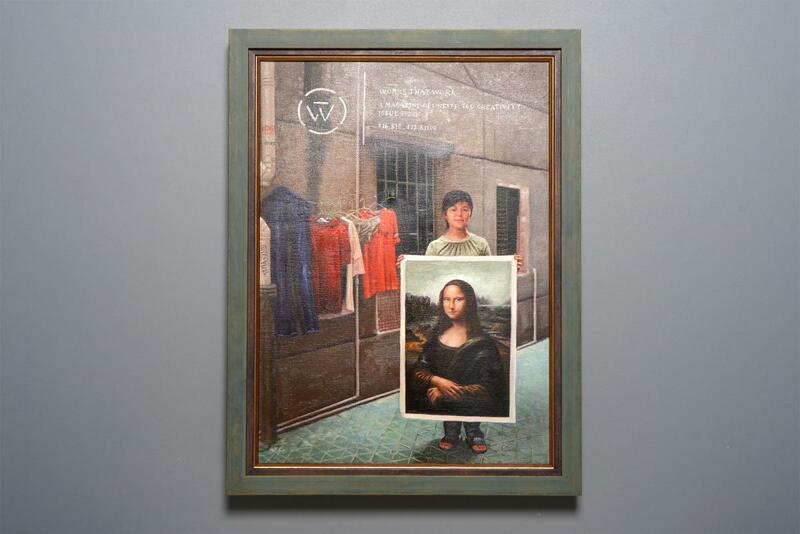 We are auctioning off the original oil painting from the latest cover of Works That Work. 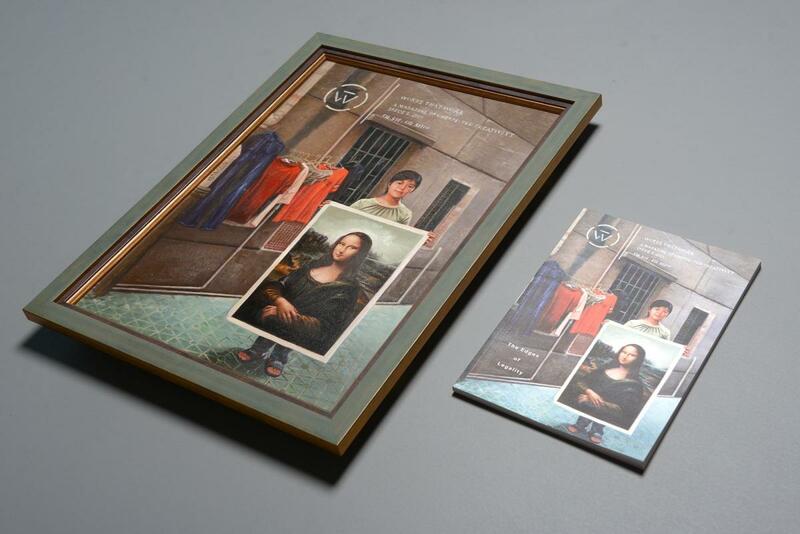 Works That Work is auctioning off the original oil painting from the issue 5 cover, which depicts a Chinese artist holding her reproduction of the Mona Lisa. As you may know, our current issue of WTW explores creativity on the edges of legality, and we commissioned Chinese art workers in the village of Dafen to paint a reproduction of the photo by Michael Wolf (read the full story here). 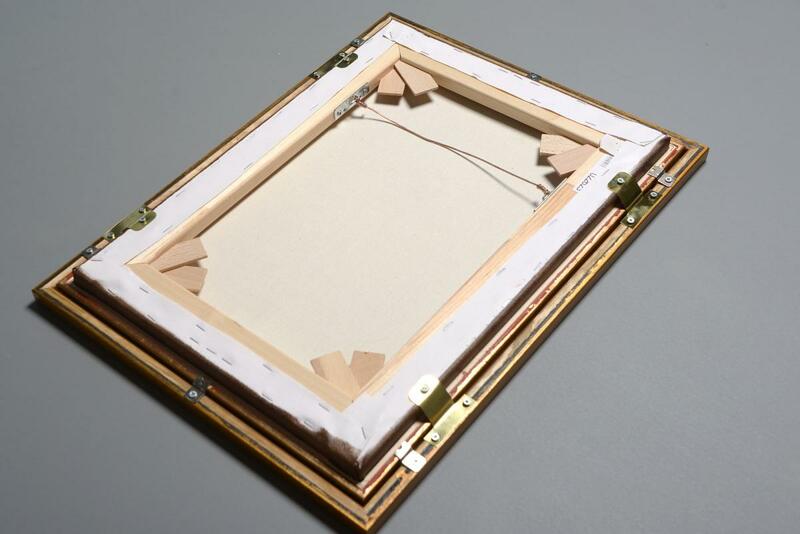 Bidding for this unique artwork will start at €617, the production cost of the piece. 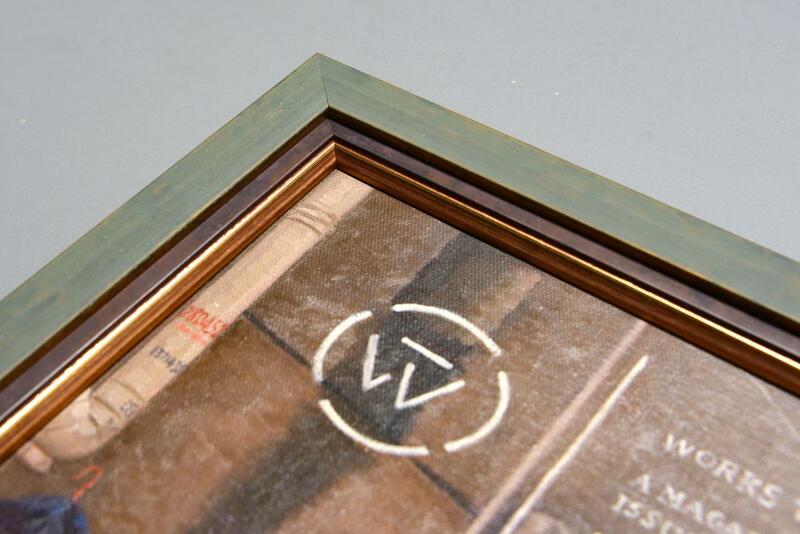 (We paid €452 for the 48×36cm painting and €165 for the premium wood and copper frame). The highest bidder will receive the painting, a personalized copy of the magazine, and his/her name mentioned in the next issue of the magazine (No.6) as a magazine patron. All proceeds from the auction will go towards the production of issue 6. Place your bid on eBay (US), or eBay (Netherlands).